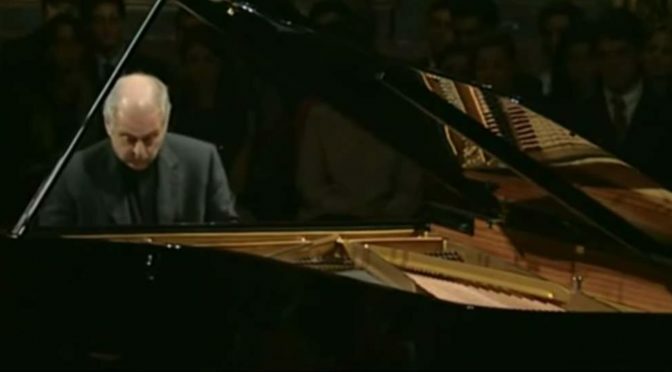 Accompanied by the Chamber Orchestra of Polish Radio, the German-Russian classical pianist Olga Scheps performs Frédéric Chopin’s Piano Concerto No. 1 in E minor, Op. 11. 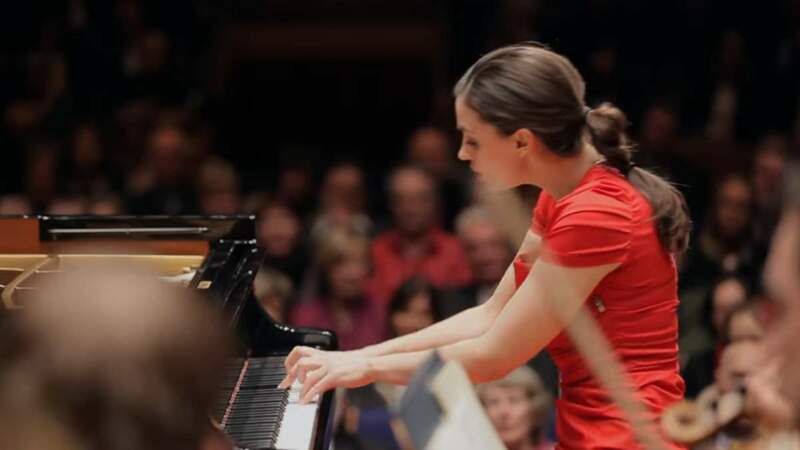 Conductor: Agnieszka Duczmal. Recorded live at Tonhalle Dusseldorf on January 22, 2014. 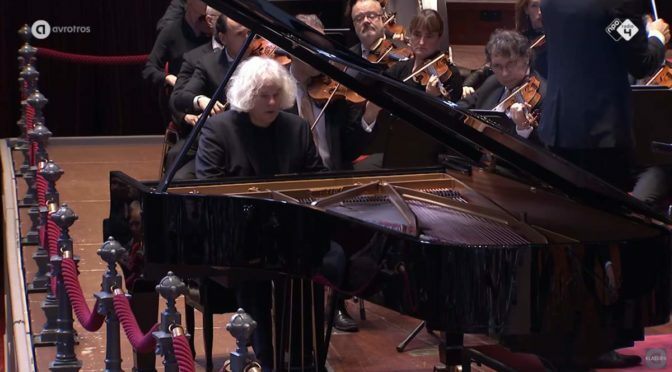 Accompanied by the Radio Filharmonisch Orkest (Netherlands Radio Philharmonic Orchestra), Dutch concert pianist Ronald Brautigam performs Frédéric Chopin’s Piano Concerto No. 2 in F minor, Op. 21. Conductor: Krzysztof Urbanski. Recorded during The Sunday Morning Concert on April 2, 2017 at the Concertgebouw in Amsterdam. Published by the AVROTROS Klassiek. German-Russian classical pianist Olga Scheps plays Frédéric Chopin’s Piano Sonata No. 3 in B minor, Op. 58. The piece was composed in 1844 and dedicated to Countess Emilie de Perthuis. A live recital at Mosel Musikfestival on August 30, 2015. Published by Lichtbilder Filmproduktion channel. Polish virtuoso pianist Krystian Zimerman performs Frédéric Chopin’s four ballades. Composed between 1831 and 1842, four ballades are one-movement pieces for solo piano. 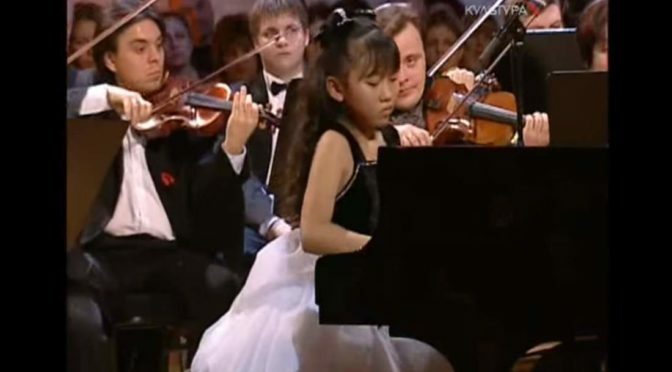 They are widely considered some of the most challenging pieces in the standard piano repertoire. Ukrainian classical pianist Anna Fedorova plays pieces from Wolfgang Amadeus Mozart, Frédéric Chopin, Robert Schumann and Sergei Rachmaninoff. Recorded on December 8, 2016 at the Het Concertgebouw in Amsterdam. Published by the AVROTROS Klassiek. 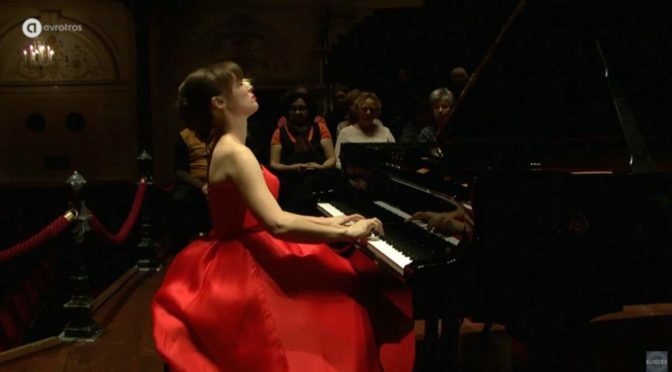 Ukrainian classical pianist Anna Fedorova plays Étude Op. 25, No. 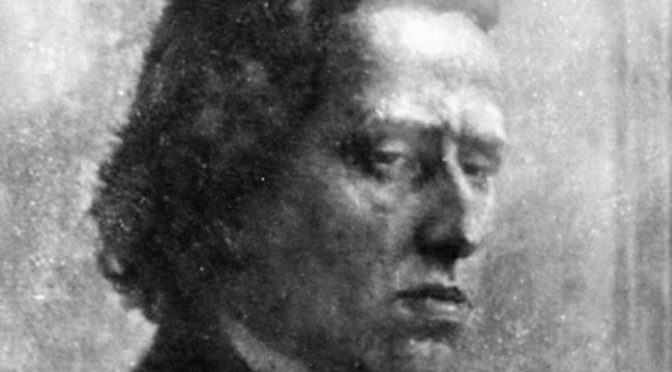 11 in A minor, a solo piano technical study composed by Frédéric Chopin in 1836. The piece is often referred to as the Winter Wind in English and literarily Seasoned Plants in some other languages. 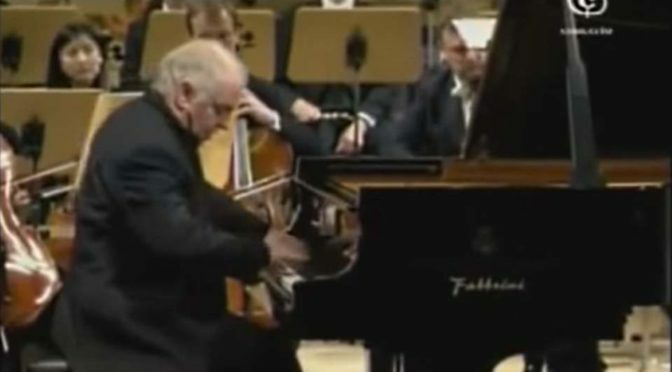 Accompanied by Staatskapelle Berlin, Daniel Barenboim performs Frédéric Chopin’s Piano Concerto No. 1 in E minor, Op. 11. Conductor: Andris Nelsons. Daniel Barenboim’s “50 years on stage concert” (2000) at the Teatro Colón, Buenos Aires. Barenboim played Mozart, Beethoven, Albéniz, Chopin, Schubert, as well as many other composers. More than two hours of greatness, enjoy.